This is only something I did and I feel it helped in keeping my feet warmer. A couple weeks ago during the deep freeze weekend myself and a friend went to Mont Laurie and rode for the weekend. I wore the same boots as always and in cold weather same as that weekend. Different sled .My feet and toes would last 40 miles and they were froze. Note I do have diabetes and have that nerve pain in my feet. After I got back I got great advice on some new boots, Sorels , and they are great. Very comfortable for my feet. Well still thinking more could be done I cut out some plates and covered the first two holes on the running boards where my feet set. Of course I asked my kid if he wanted his done and he said of course. As things always happen the second design is better but both work. There is differently heat coming from the muffler area and the clutch side. The new plates always stayed dry and never had any snow or ice build up. I think I could feel the heat on my feet . Maybe it was just me hoping. New boots and a couple plates made my cold feet problem just go away. I do know the plates stopped the air flow from coming from below. What one helped the most ,I don't know. Anyway I just wanted to share. I had the same problem with my Gen 4 wide body. I used gorilla duct tape to cover the first two holes and have since covered a third hole on the running boards.Helps a lot. I also throw a hand warmer heat packet in each boot. No more cold feet. What model Sorel boots are you going to try? I had cold feet a few weeks ago also. I bought the Sorel Glacier model from Amazon. Zeusand from Quebec rider suggested them and I believe he was spot on. I bought a size and a half larger that my regular shoe. Wore light socks and were as comfortable as I had been for years. They say they are good for 90 or 100 below. On my 2nd pair of Baffin boots. First pair lasted 13 years. Bought these this year. Feet were toasty during that cold spell 3rd week in January. I have never had a problem with cold feet before. I am getting ready for my maiden voyage with a Gen 4. 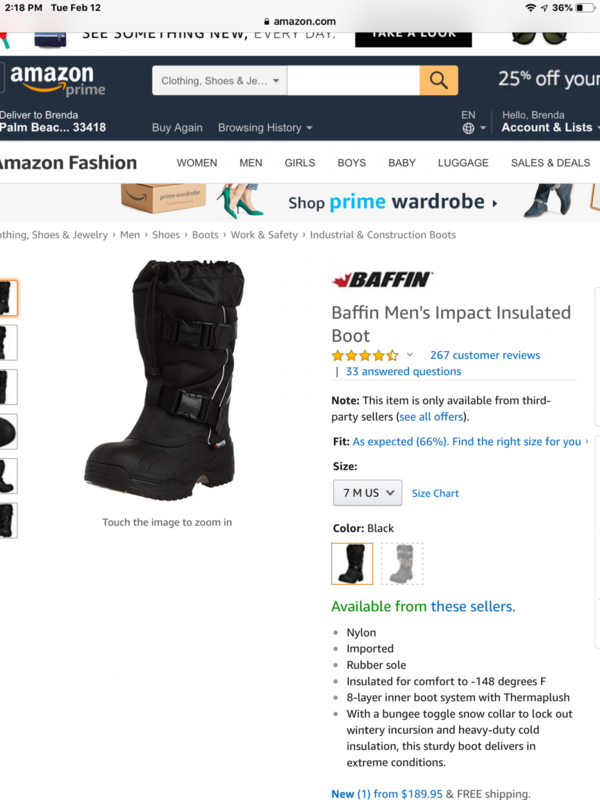 I just ordered the Baffins. I could not find Sorel in my size. Take a roll of duck tape with you too. I also have Baffin boots and my feet never got cold until I got this Gen 4 renegade. This is a true story. Last year we were riding on the river above Shawinigan and it was smooth as silk. Well we were clicking along pretty good and the air flow from under my feet was so great that it was picking my feet up. Now I wasn't really sure this happened but on our return trip it happened again. We were really clicking this time and it was very noticeable. The weekend we were riding when it was sooo cold the bottom of my boots would form a ice ball in my toes area. The Sorel boots I bought are really great and my feet didn't get cold but I did shut that air flow off. Just ideas from me but others have said the same thing. Stop the air flow. Plus there is heat that comes from the engine and muffer. Have a great ride and mostly be safe. There's an old saying I learned from the Boy Scouts. "If your feet are cold, put on a hat." When you get cold the blood in your body goes to your head to keep your brain warm. If you were to wear a heavier balaclava, your head will be warm and your blood will then move to other parts of your body. Don't laugh, try it! The other suggestions will also aid in keeping your warm. Also dress in several layers to trap your body heat. You do not want to sweat. That cools your body. Both a Polaris I have and my Yammie Venture have heat exchangers under the running boards, so basically heated running boards. Probably not a good design if you don’t know what is under the power snow but boy is it nice to put your feet flat on them on a cold day. .﻿ ﻿I j﻿ust﻿﻿﻿ o﻿rdered t﻿h﻿e Ba﻿f﻿fins. I could not find Sorel in my s﻿ize. Order up 1.5 sizes. These run small. I like to wear a thin liner sock & then a nice wool blended sock. I wear 11.5 in shoes & bought 13. New sled. New boots. Bon Voyage my friend!